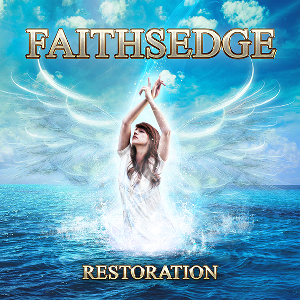 FAITHSEDGE third album “Restoration” is released on June 24th through Scarlet Records in Europe and North America, and on Spiritual Beast in Japan, Korea, China, Hong Kong and Taiwan. 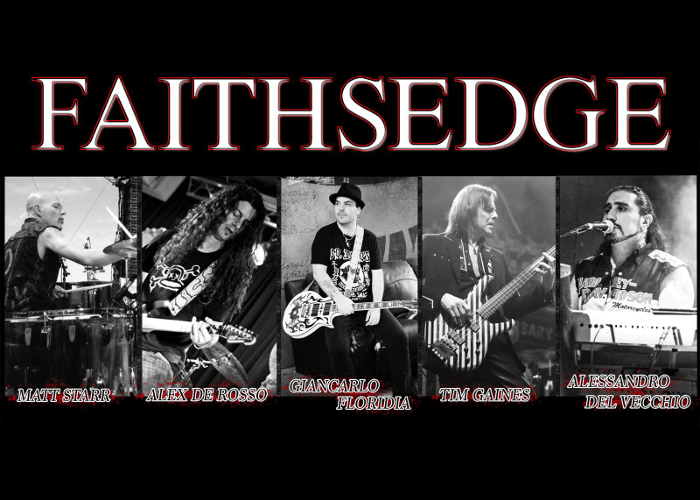 FAITHSEDGE is the band fronted by mastermind singer/songwriter Giancarlo Floridia, and returns with a stellar line-up, featuring Stryper bass player Tim Gaines, Ace Frehley/Mr. Big drummer Matt Starr and former Dokken guitarist Alex De Rosso. Both Keys and production have been handled by mega producer Alessandro Del Vecchio (Hardline/Revolution Saints). This is very melodic album has an old school taste with 80's style hooks, powerful drums, solid bass, epic keys and big production. At the same time the album delivers modern feel with lyric content of today’s world, mixing with a competitive metal feel and taking each members experience and skills.